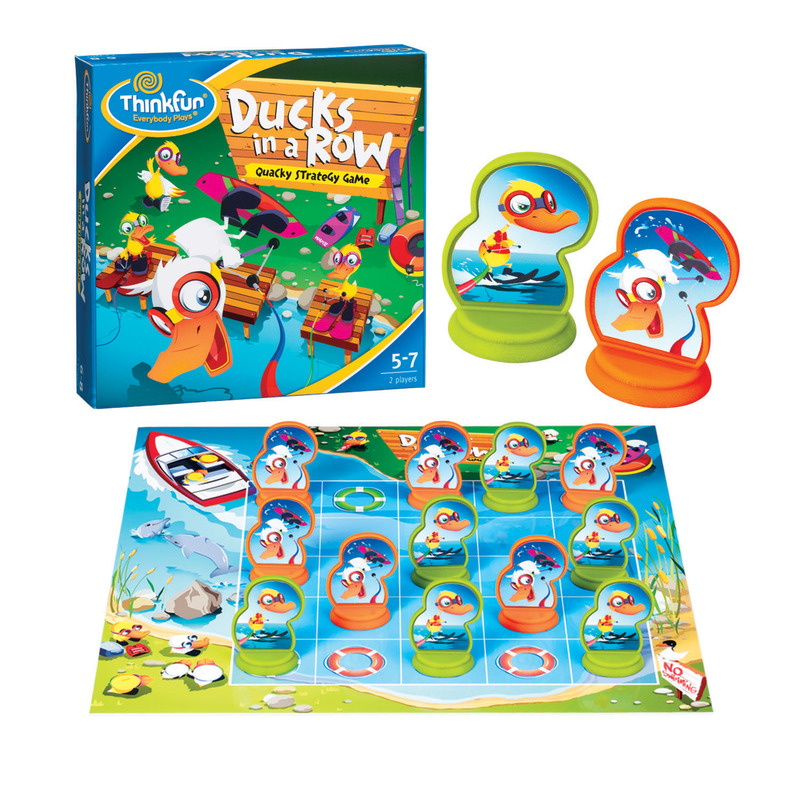 Sloyd Web Shop » Manufacturers » Thinkfun » Ducks in a Row - Fyra ankor i rad! Your challenge is to get four ducks in a row. To win the game you have to keep an eye on your own and your opponents ducks. Tactical and fun game for two. For ages 5-7. For two players. This product was added to our catalog on 10.05.2008.